We at The Rise have a tradition of spending our New Year’s morning – or at least a minute or two of it – running, hopping, and dunking in the Atlantic Ocean off Coney Island. That’s right – it’s the SIXTH annual Rise Polar Plunge! On January 1st at 9:30 AM it’ll be 57 degrees and partly cloudy. That’s about 40 degrees warmer than it was last year. There won’t be any snow this time around! If you’ve never partaken in our little tradition, this is the year to do it! You can tell everyone you ran into the Atlantic on New Year’s Day, and I guarantee nobody will try to downplay your accomplishment. They’ll probably just tell you that you’re crazy, and that’s okay. We like crazy. 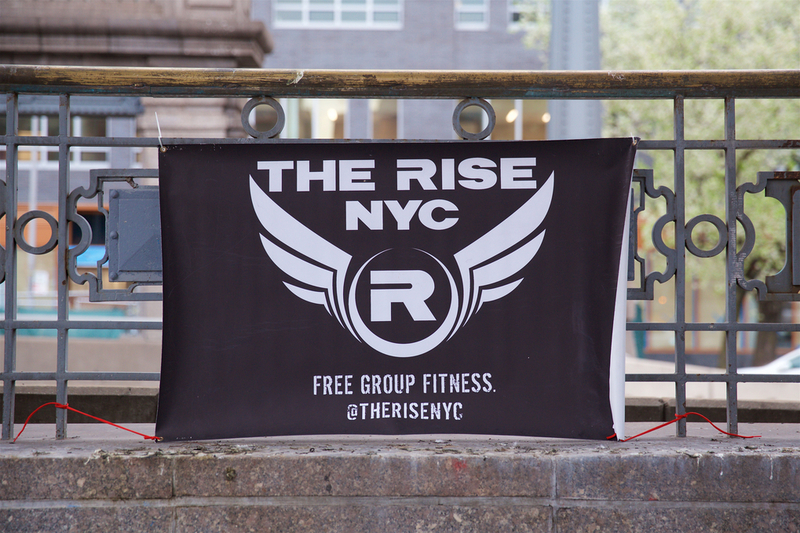 6:30 - 7 AM Brooklyn Body Circuit workout @ Grand Army Plaza. You can RSVP here for the 6:30 AM workout and here for the 8:45 workout + plunge. See you in 2019! RISE UP!